Click here to read about Binaural Beats for Sleeping – it really does work, and you’ll learn why. If you are looking for natural Sleep or Relaxation resources, you have probably ‘done the rounds’ with little success. First, make sure you comfort yourself by reading the Sleep Page. It contains some interesting and little known facts about sleeping and why so many people seem sleep deprived. 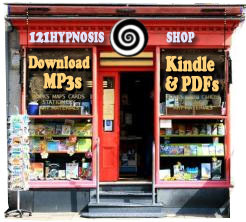 You can also learn some good natural self hypnosis sleep and relaxation tips here. How great would it be to listen to something that naturally soothes the mind, and influences your brainwaves to the delta and theta rhythms of sleep? Sounds that actually, really, influence your brain waves. Binaural Records are very relaxing and a perfectly natural way to soothe the mind. They sound like subtle electronic pulses, tones and beats that work together in stereo. The differences that each ear hears combine in your mind to form new frequencies. Your brainwaves then ‘tune’ to these frequencies, which happen to be natural rhythms of beta, theta and delta. The frequencies of deep sleep. You can hear them consciously, but they gradually fade out, and decrease in frequency. They are based on empirical neuroscience, and these powerful waves will induce relaxation or sleep in no time. Of course, when you combine binaural records with self-suggestions (such as ‘I am relaxing’, ‘I am falling asleep’) they’re even more effective. 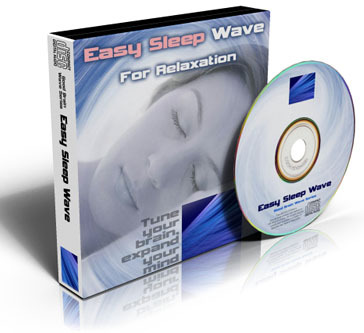 Click here to learn more about relaxing Binaural Beats to help with Sleeping.